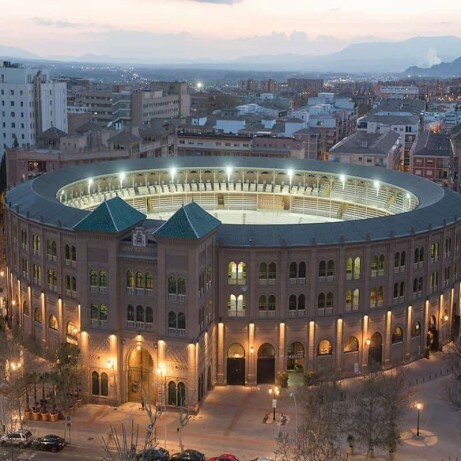 Granada's bullring offers Exclusive guided tours by its interior. 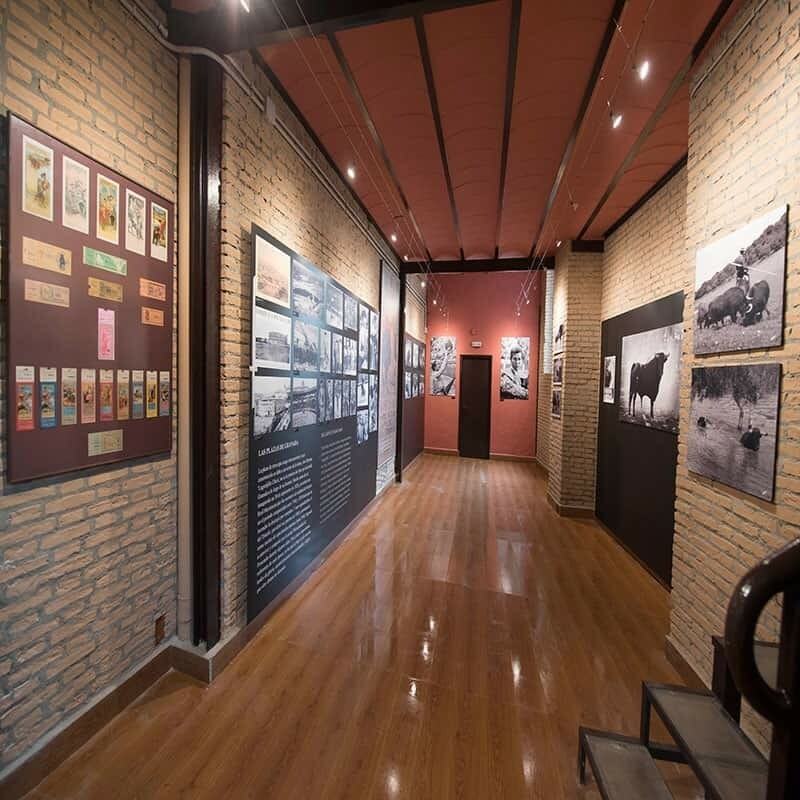 An exciting journey through time, where art, history and culture are mixed. 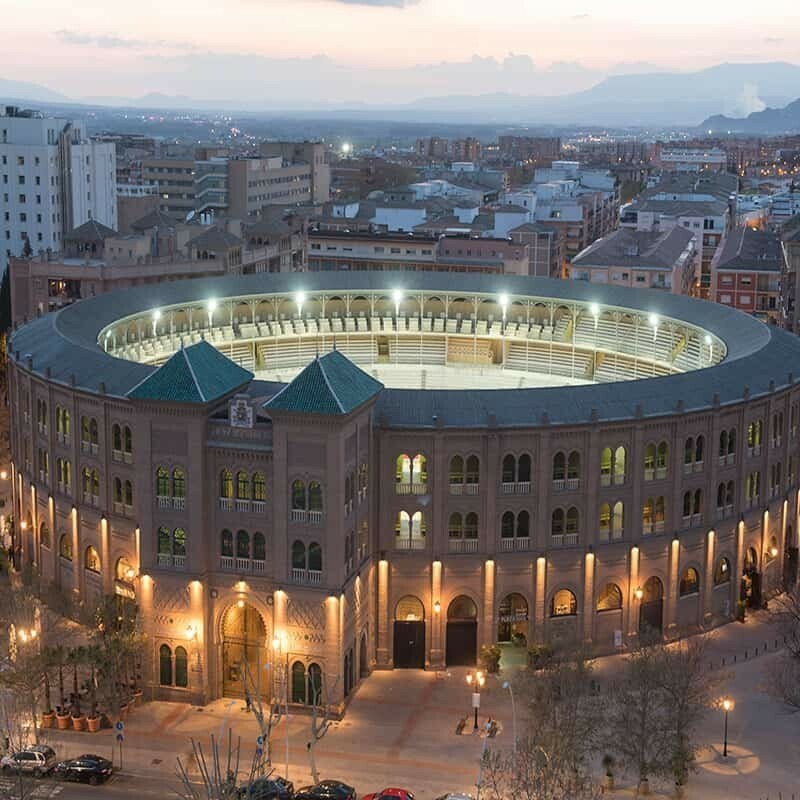 The Granada bullring, BIC Monument, is one of the 8 largest and most important bullring in the country. 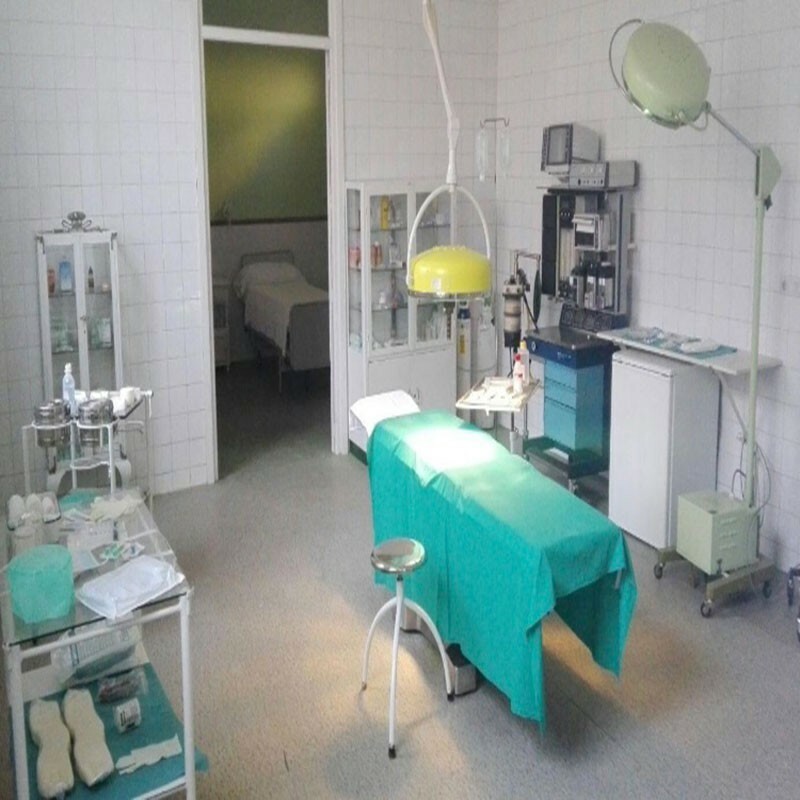 Its exclusive guided tours, for spaces until recently closed to the public such as, infirmary, stables, ring, corrals, chapel ... Make it an unforgettable experience. Servitoro offers the User the opportunity to acquire the tickets in a safe and easy manner from his/her home address, avoiding long queues before ticket offices. Free for children under 6 years accompanied by an adult. 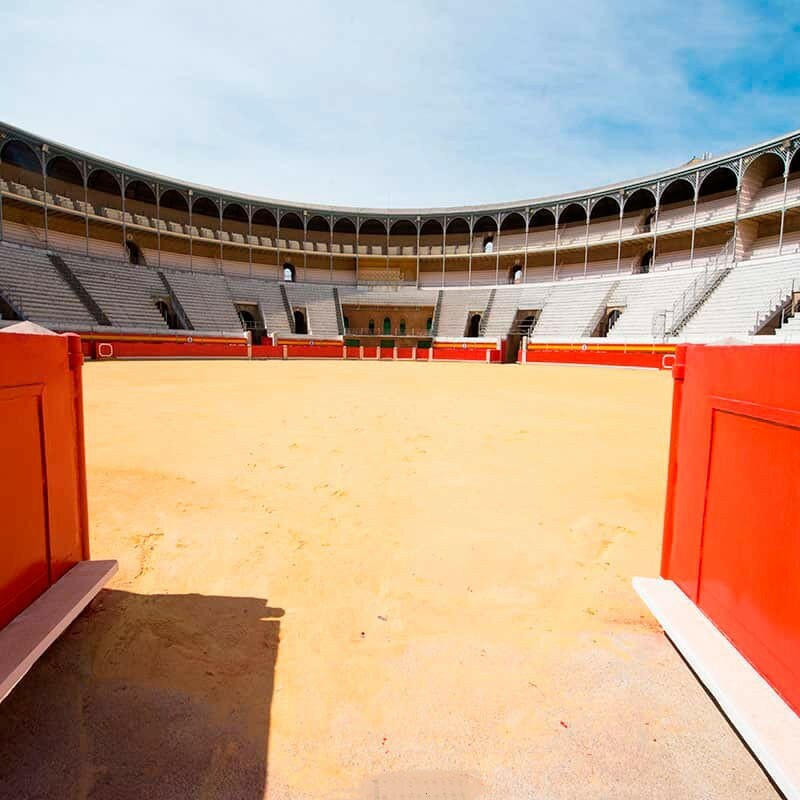 In the Bullring you can take pictures and record videos without permission.